Learn how to get all 30 pieces of apparel in The Division 2's Apparel Event #1: Invasion. Apparel Event #1: Invasion is now live in The Division 2, giving players a chance to score some exclusive loot. The event will run throughout the month and has over 30 new pieces of apparel—including emotes—for players to get their hands on. Here’s what you need to know if you want to get all the apparel in Apparel Event #1: Invasion. 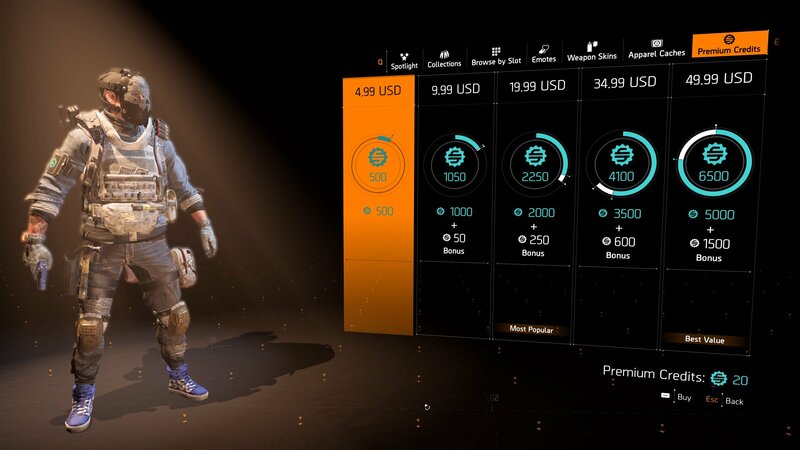 If you want to acquire all of the loot that’s coming to The Division 2 in Apparel Event #1, then you’re going to need to be ready to put in some work. The good news is you won’t need to waste cache keys on duplicate items, as the Invasion Apparel Cache loot pool doesn’t include duplicates. This means you’ll only need to get your hands on 30 keys to unlock all 30 pieces of loot included here. You can open the Invasion Apparel Cache directly from the Apparel store. You’ll want to work quick, though. While many of the items here will be rotated into the normal cache loot pool after the event, things like the Black Tusk inspired uniform—which is unlocked by collecting all 30 items from the Invasion Cache—can only be nabbed during the event. The good news is, there are a couple of ways you can get your hands on Invasion Cache Keys, and we’ve detailed them below. 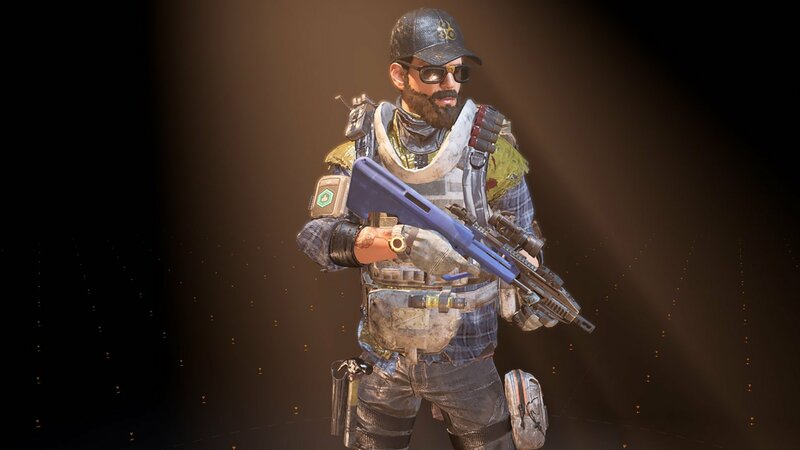 You can also unlock 12 special Hunter Masks in The Division 2. 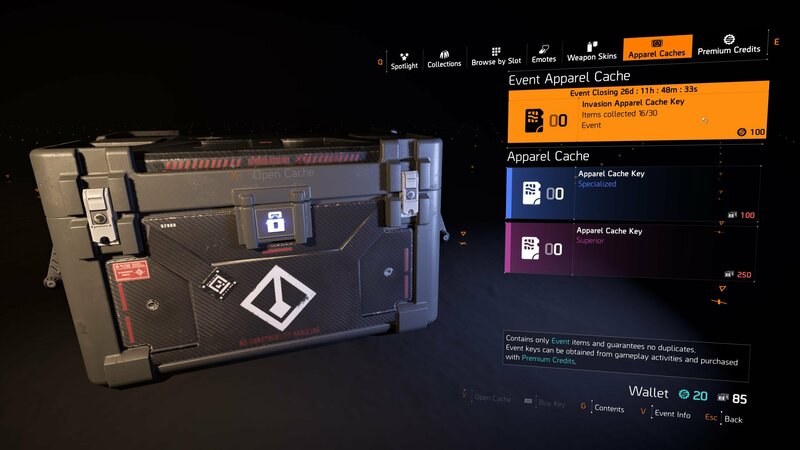 Obviously, the easiest way to get your hands on all 30 pieces of apparel here is to purchase the Invasion Cache Keys outright. Players will get one key just for playing the game during the first week, and any Year 1 Pass owners will earn an additional three. This means that you can technically start out with four keys already in your inventory. To get the other 26 keys, you can purchase Premium Credits from the store. Players have several differnet options if they choose to purchase Premium Credits to use to acquire new Invasion Apparel Cache Keys. Since you need to open the cache 30 times to unlock all of the apparel items, you’ll need to pick up anywhere from 2600-3000 Cache Keys depending on which version of the game you have, and if you played during the first week. If you don’t feel like spending your hard-earned cash, then you can also farm for the keys in-game. Each week you’ll have an Apparel Project that you can complete that will reward you with three keys for the Invasion Cache. Alternatively, the Invasion Cache Keys will also have a chance to drop in Field Proficiency Crates (after you reach level 30), as well as in Dark Zone Proficiency Crates. This will, obviously, take the most time, but it’s up to you how you want to approach the grind. The weekly Apparel Projects take a bit of work but reward players with three Invasion Apparel Cache Keys. You’ll have from April 5 to April 25 to complete your hunt for the caches, with the event closing down between April 25 and May 2. If you want to earn the cache keys in-game without purchasing Premium Credits, then you’ll need to do so before April 25, as the final days of the event will only allow you to earn new keys through purchasing them. That’s all you need to know to get all of the apparel in Apparel Event #1: invasion. 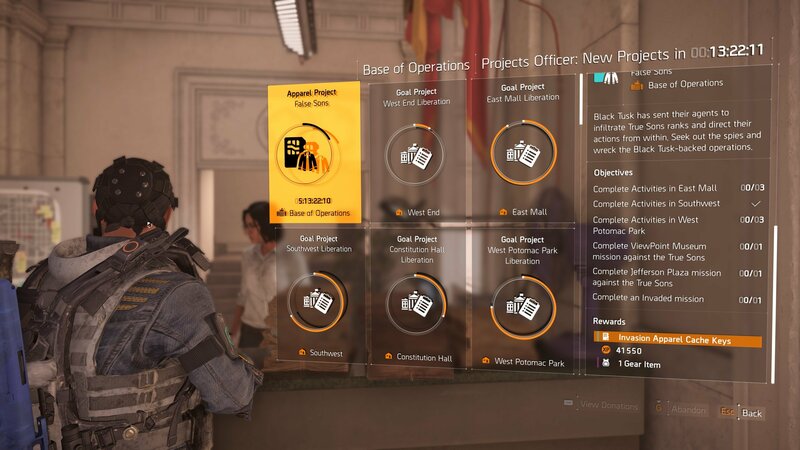 You can head over to the official Ubisoft blog to learn more about the event and be sure to check out our other The Division 2 guides for more help in the game.